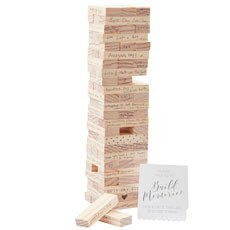 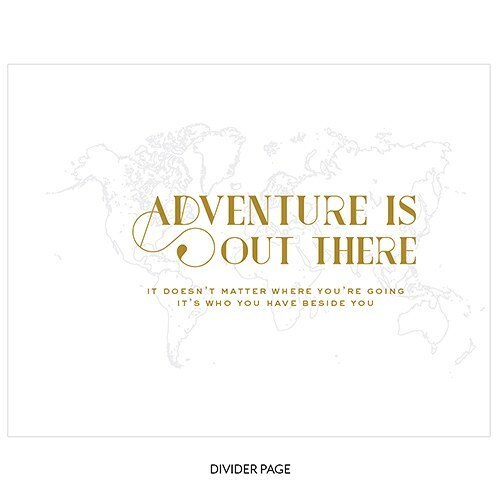 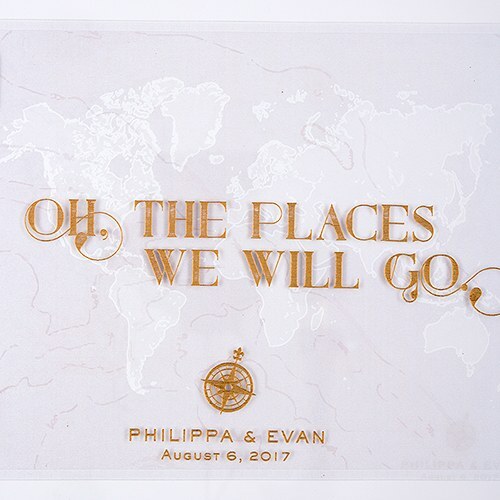 Inspired by the wanderlust wedding style, this imaginative guest book will help you put a fresh spin on your guest registry. 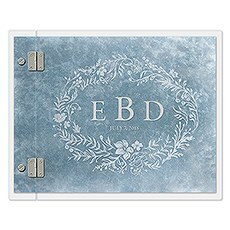 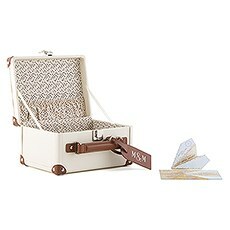 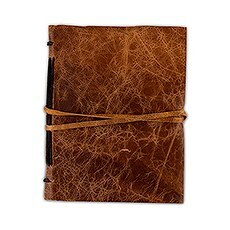 Included with the clear acrylic personalized cover are 83 inside pages that continue to reflect the Vintage Travel theme. 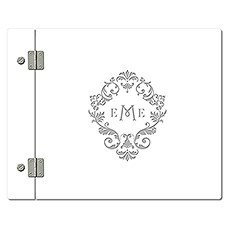 The inside pages leave plenty of space for handwritten messages or photos. 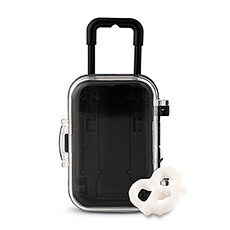 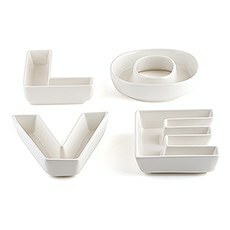 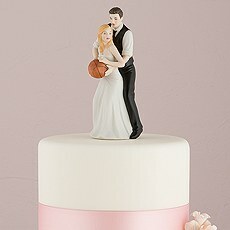 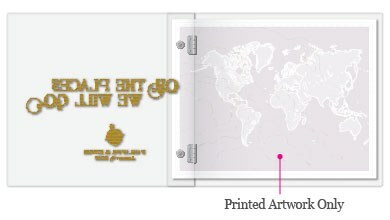 The unique hinged cover is made from acrylic and helps you express your individuality in a very novel way. 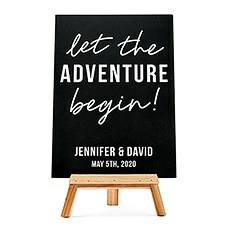 There is definitely nothing ordinary about this guest book. 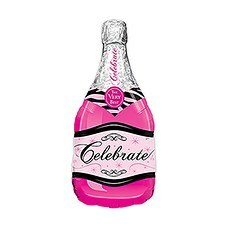 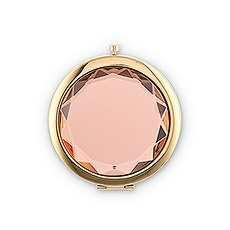 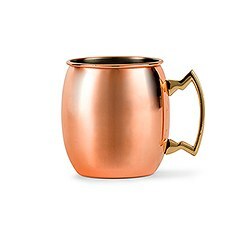 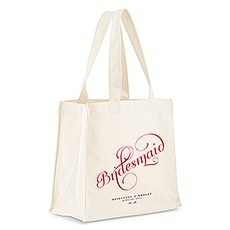 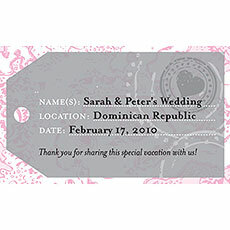 This personalization is created using a laser engraver that etches directly into the acrylic surface. 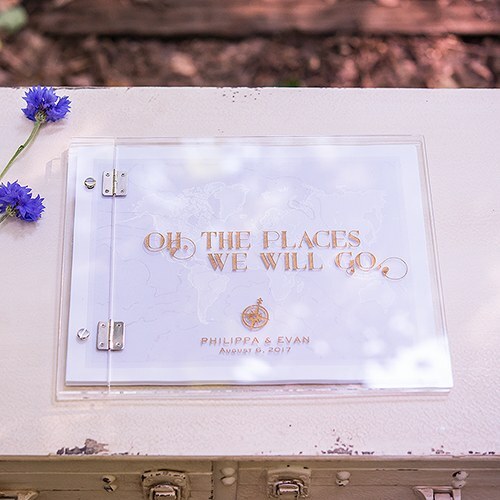 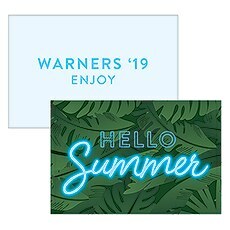 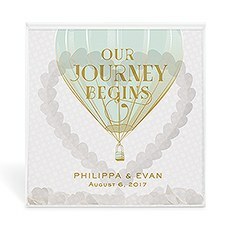 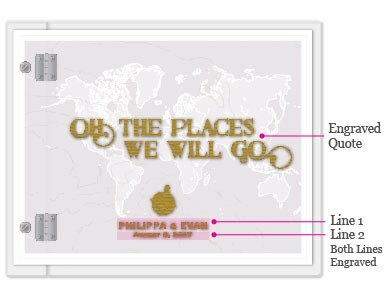 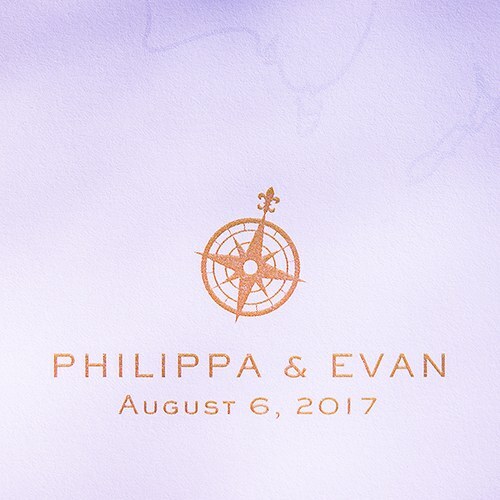 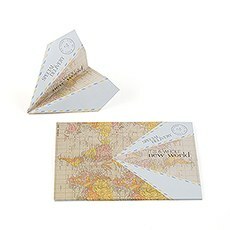 The design is customized with two lines of text as shown as well as the phrase "Oh the places we will go" and a compass graphic which is standard. 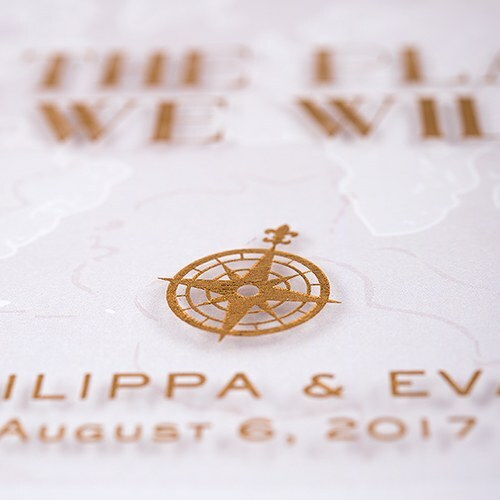 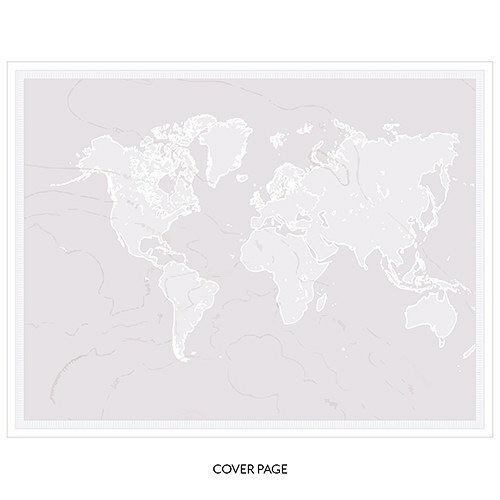 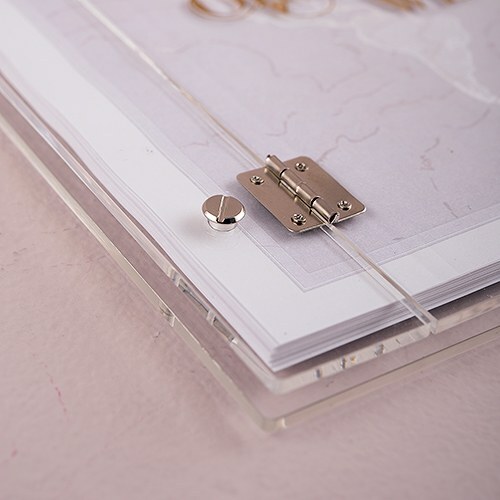 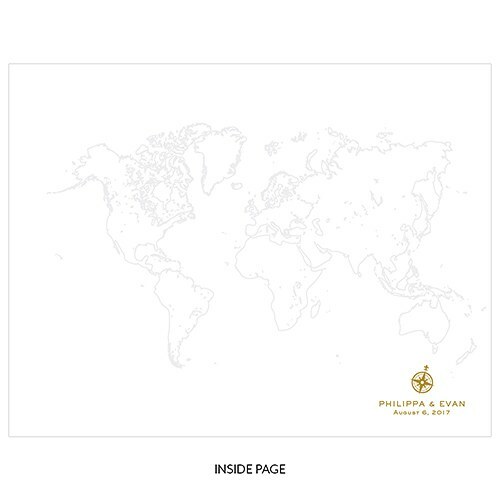 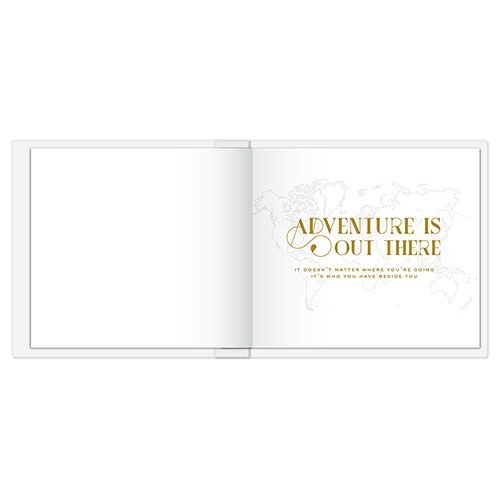 The introduction page is printed with map artwork that is standard and works together with the clear acrylic cover to add a unique effect with the engraved personalization. 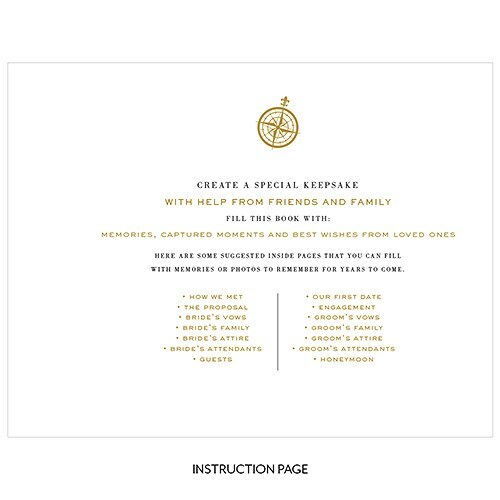 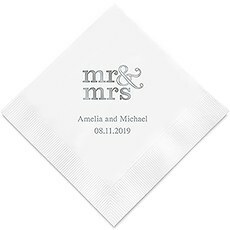 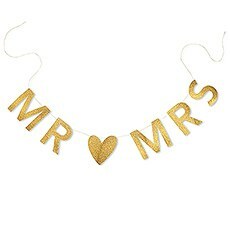 This page is intended to be used as a divider that will designate a special section such as messages from your guests, photos or any other notable entries that you choose. 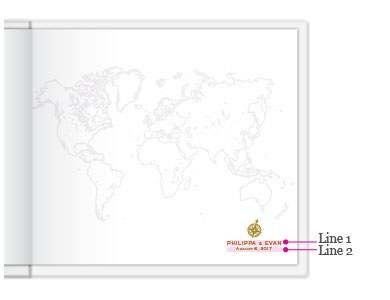 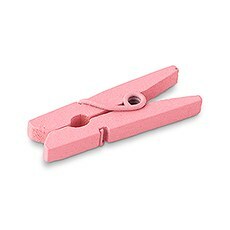 The divider page can be personalized with two lines of text as shown below (highlighted in pink). 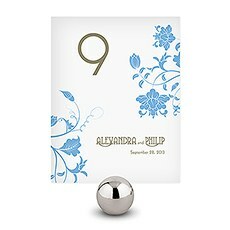 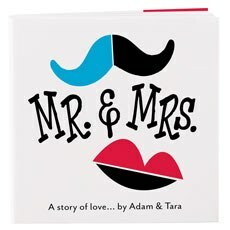 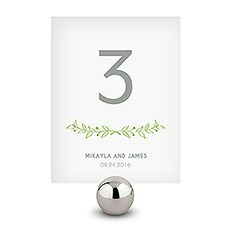 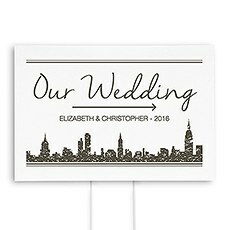 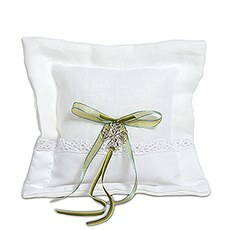 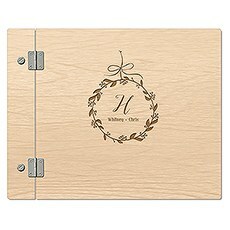 Included with this guest book are 40 personalized inside pages. 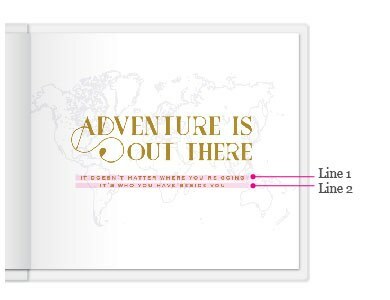 Each page will be customized with two lines of text as shown below (highlighted in pink) and will be printed on one side only. 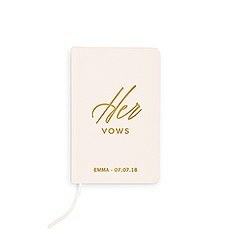 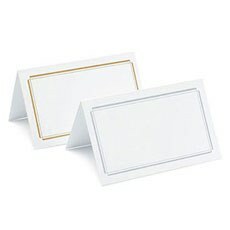 The open format allows plenty of space for photos, messages from your guests or any other entries that will make this unique guest book truly special for you.